Personalized Hot Liquids Tumblers with Custom Printed Full Color Inserts, or Blank. Promotional, Inexpensive. On Sale! Budget Prices in the USA and Canada. 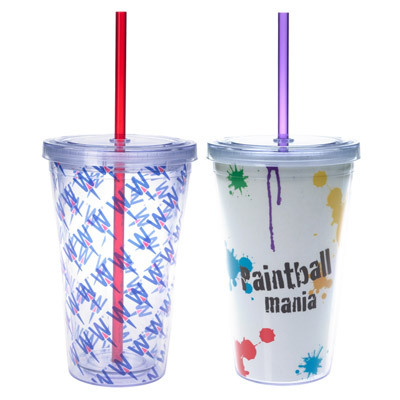 Wholesale advertising insulated Acrylic Tumblers suitable for both hot and cold liquids, and personalized with full-color clear or white inserts. Lowest cost in North America. Free Art Design. American Clients pay no taxes.